The Tier Lite is designed for illuminating medium level foliage. 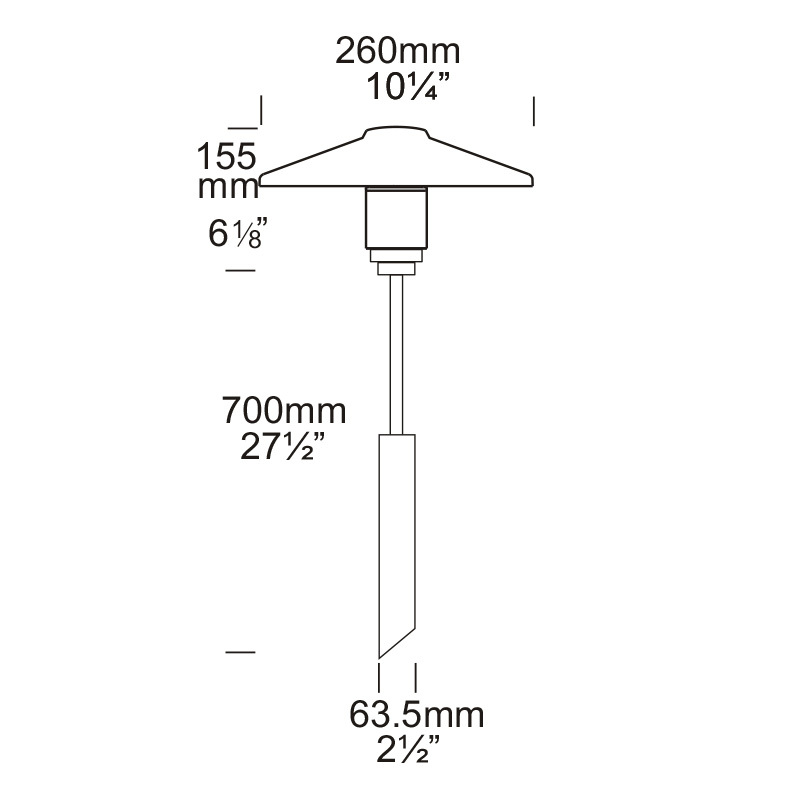 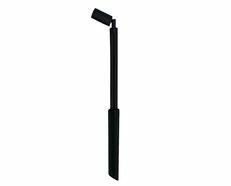 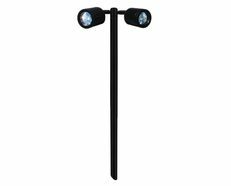 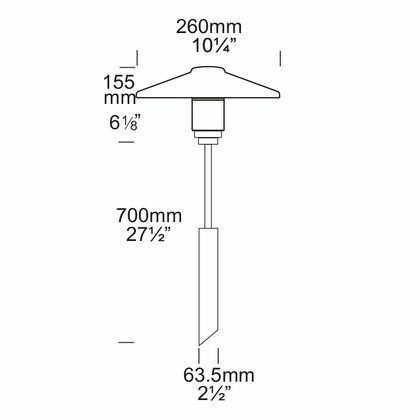 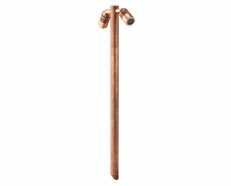 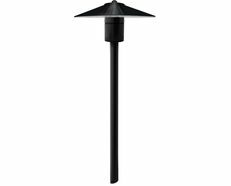 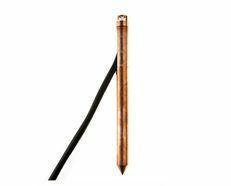 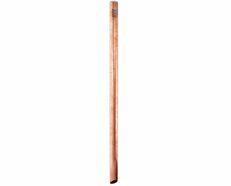 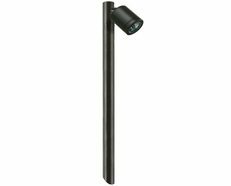 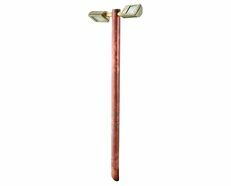 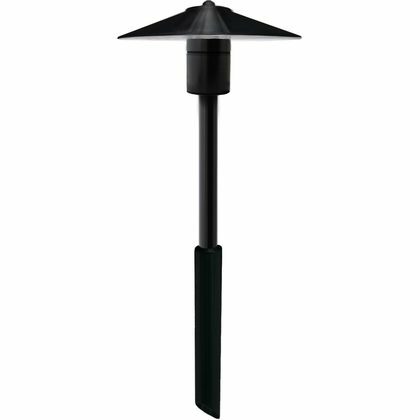 Mounted on a 700mm (27) pole to provide a soft pool of light suitable for a wide variety of landscape situations. 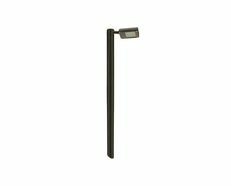 The luminaire provides 360 degree illumination on a horizontal plane and does not project any vertical light. 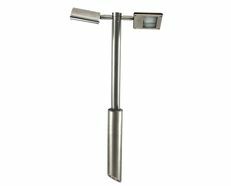 Machined from 10mm (3/8) thick aluminium with a UV stable powder coated finish or solid copper with high temperature silicon gaskets, UV stable acrylic lens and anti-glare hood.